Edie and Andy: So, I bought an alarm clock! So, I bought an alarm clock! For those of you who have never spent the night with me, you might not know that my current alarm clock (i.e. cell phone alarm) fluctuates between "Holland, 1945" by Neutral Milk Hotel and "Dammit" by blink-182. I love both of these songs very much, but it gets kind of old waking up to the same song day-after-day. Plus, I'd like to start sleeping with my phone off. 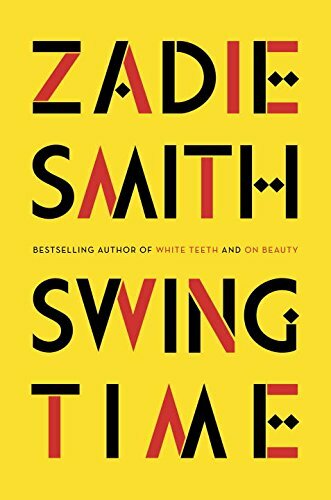 I think it'll help me to find the right medium of "me-time" that I'm looking for. 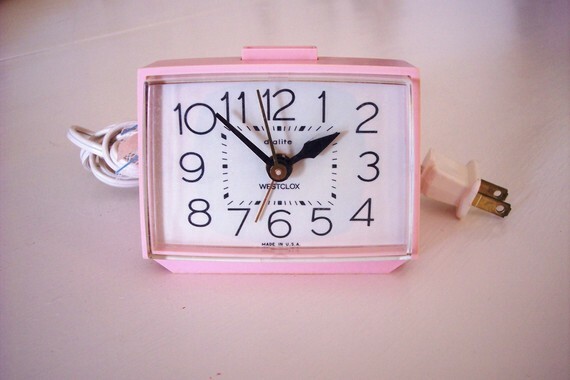 So, after much debate and deliberation, I settled on this adorable vintage darling pink alarm clock. I'm not sure what my deal is, but lately all I care about is the color pink. And the singer/songwriter P!nk. I have pink-fever. Anyways, I'm looking forward to turning my pink phone off and getting a goodnight's sleep now that I have a pink alarm clock to wake me up!